Fairlop station originally opened in 1903 as part of the Great Eastern Railway (GER). 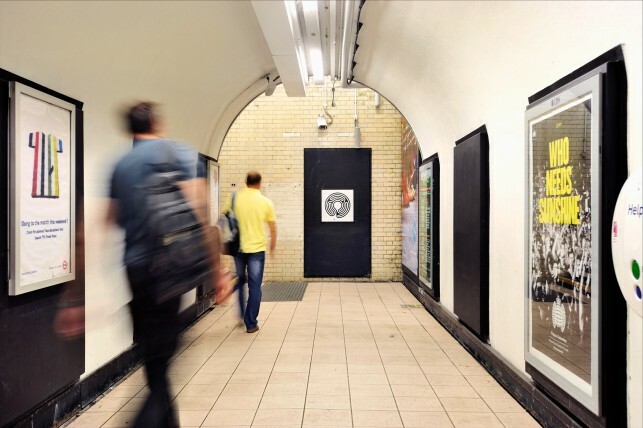 It transferred to Underground Central line services in 1948. Few alterations occurred during this transfer and the station still boasts fine features of the Edwardian railway station, including canopies that bear the GER symbol. Fairlop mainly consists of forestry and open farm land, and hosts the Fairlop Outdoor Centre. 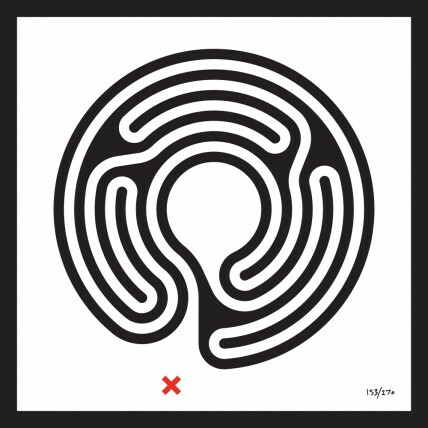 Please can you add the location of the Labyrinth to each station page, as you have with the earliest Labyrinths placed e.g. Bank. This will help me to find them when I visit each station. 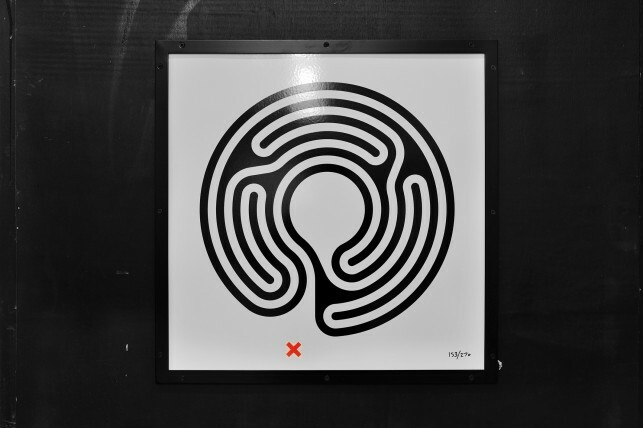 The photographs are helpful, but not each Labyrinth page has a photograph showing its location with the station. Thank you. We’re in the process of updating the website to reflect the installed Labyrinths, please bear with us as this part of the process is a little slower!